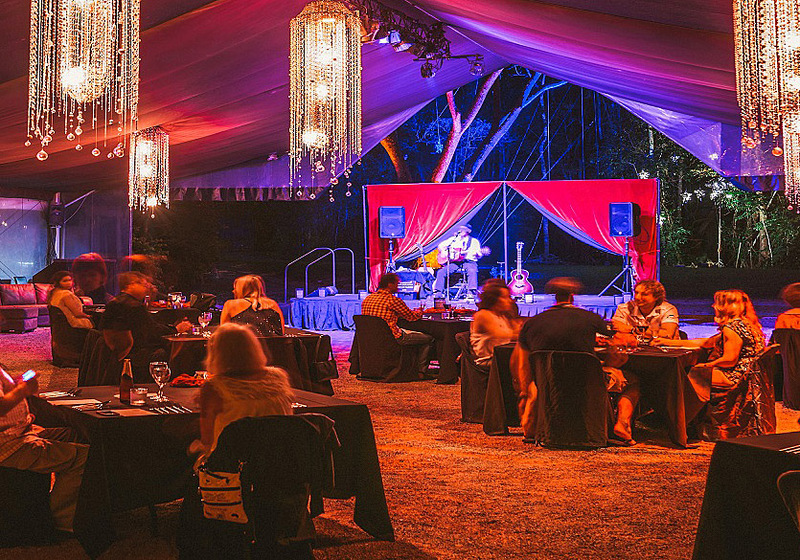 Port Douglas is renowned for its great range of award-winning restaurants, in Fact Port Douglas boasts the best restaurants in North Queensland. How do we know this? Because the State’s industry Awards has voted a Port Douglas restaurant as best Restaurant for the last decade.With over 60 restaurants and cafés in town, is also a foods lovers paradise. 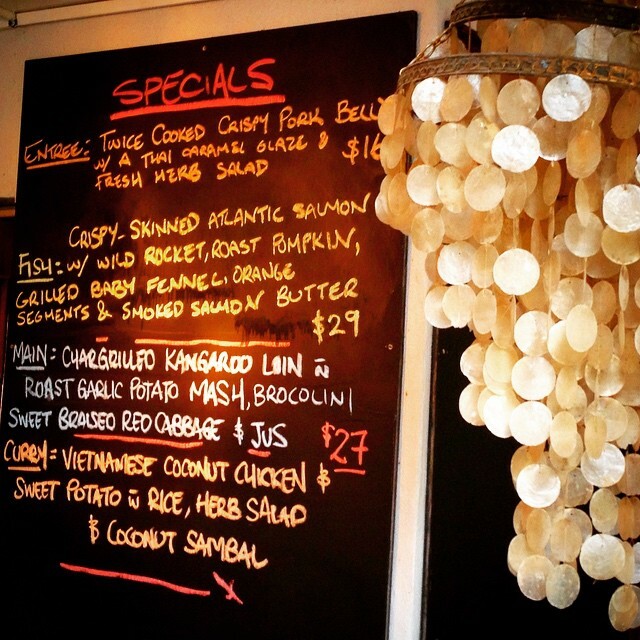 Options go from fresh seafood, to Australian, Asian or Mediterranean cuisine. 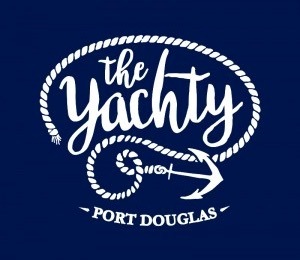 Most restaurants are licensed but some are BYO, so make sure you drop in to a nearby bottle shop if you want to enjoy beverages with your food.The local Port Douglas fishing fleet delivers straight from the fishing grounds to our restaurants, meaning the chefs can create your meals with the best produce available. 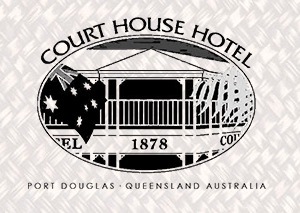 Eating out is a pleasure in Port Douglas, with an exquisite meal for the most discerning of tastebuds. Macrossan Street and Wharf Street provide two main streets of succulent menu’s whilst Port Douglas’ road in, Davidson Street also has a number of great restaurants tucked away. The area of Four Mile Beach now rates as a provider of fine dining with the great themed restaurant The Beach Shack always pleasing. The Shack's got your back for dinner, drinks, tapas, take away pizza and home delivery! A Port Douglas local favourite, "The Shack" is a truly tropical Port Douglas dining experience with an awesome mix of funky ambiance and laid back Queensland style. An eclectic mix of sandy floor, colourful lanterns and a chill out bar with comfy couches, "The Shack" offers a delicious restaurant menu or more relaxed pizza bar menu. Come in for a beer and a pizza or a bubbles and tapas - it's what the locals do! Australia's only rainforest dining experience, Flames of the Forest transports you into a world beyond your imagination so relaxing and uplifting for your soul you will never want to leave. A completely natural evening offering you a once in a lifetime feast for your senses. Touring and activities in Port Douglas don't have to be reserved for the light of day - your unique rainforest adventure comes alive at night! Set in a colonial style house amid beautiful gardens, Harrison's is the perfect location for a romantic meal. The food is exceptional and has been recognised by being awarded a Chef's Hat, the only one hat restaurant in Port Douglas. The Nautilus Restaurant is an elegant restaurant nestled among tropical gardens. Within a few steps you will be transported from the hustle and bustle of the street to secluded lush tropical gardens. The food is an elegant twist on modern Australian making the most of local produce in season. 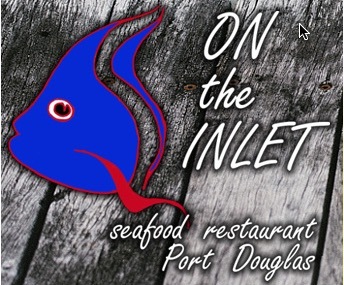 On the Inlet is the place to come if you want the freshest of fresh seafood. With waterfront views and views to the Daintree, the location is second to none. If you arrive early (5pm) you can see George the giant Groper being fed. The Yachty is the perfect place for the family to visit for a great meal. The food here is great, beer is cold and a lovely view. Salsa Bar and Grill is the epitome of tropical dining at its finest. 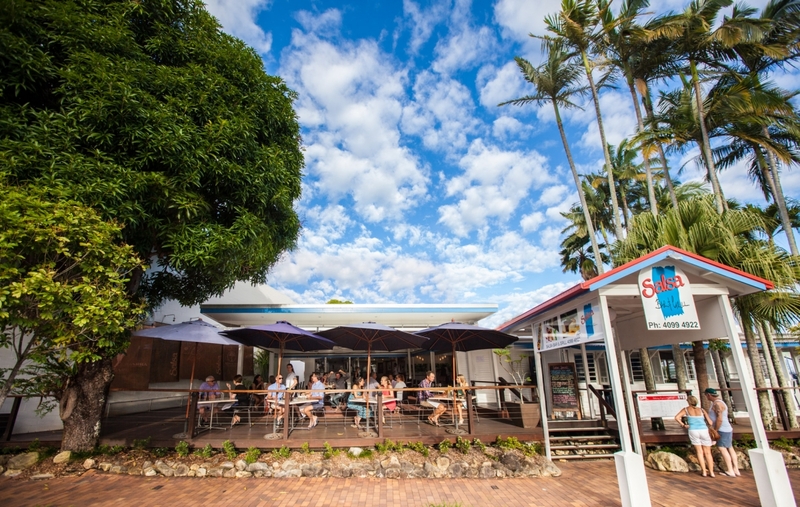 Over its 20 years running, this Port Douglas Restaurant has welcomed visitors, locals and even celebrities to come in and experience a real taste of the tropics. As one of the best Port Douglas restaurants, Salsa utilises only the finest local produce and flares it up in fun, funky way that will tantalise your taste buds! 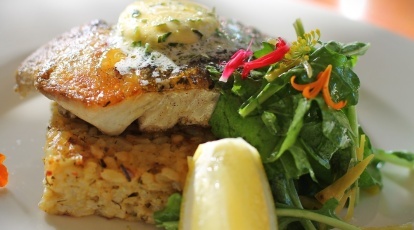 Port Douglas Restaurant Sassi Cucina e Bar is back beside the sea serving mouth wateringly fresh seafood, inspired handmade pasta, sensational chargrilled steaks – and authentic Italian pizza and spuntini in the bar. Dine outside under the stars and bougainvillea or streetside for great people watching. Inside there’s air conditioned comfort for the summer months. Meet at the Bar for relaxing pre or post dinner drinks or for a casual bite to eat. There’s an option to suit all budgets. Discover truly tropical Port Douglas at the Beach Shack... where you'll find a wonderful mix of ambience, laid back Queensland style, combined with delicious cuisine, the best pizzas and our fully licenced bar serving exotic cocktails. DIrectly across the road from the Beachfront. This relaxed and welcoming neighbourhood pub is perfect for lunch, dinner, drinks or a night out on the town. Tailor your own experience at the Courty; whether it is casual large lunches with the whole family, afternoon cocktails in the sun with friends, a much-deserved cold beer, quiet corners for a quick bite to eat or late night celebrations on the open air verandas. The Watergate Restaurant & Lounge Bar is located in the heart of Port Douglas, at the corner of Grant and Macrossan Street behind the Rotary Park. Enter down the flame lit path from Macrossan Street. The restaurant offers both indoor and outdoor dining. Watergate's cuisine is Modern Australian. The chef's source fresh, seasonal produce to prepare innovative dishes, that reflect contemporary trends in Australian cooking. Call in for a coffee, cake, cocktail or a snack. Alternatively, visit us in the evening to sample our superb dinner menu, featuring fresh local seafood and produce; offering something for everyone including many gluten free and vegetarian options. Zinc's relaxed lounge bar features a large range of wines by the glass, over 70 cocktails, over 110 spirits and liqueurs and a selection of cold beers on tap.....perfect for that pre-dinner drink or after-dinner nightcap.